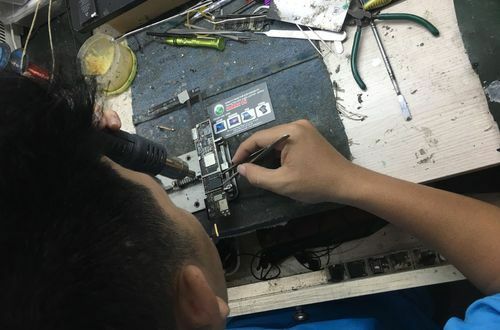 Repair Mainboard Surface. 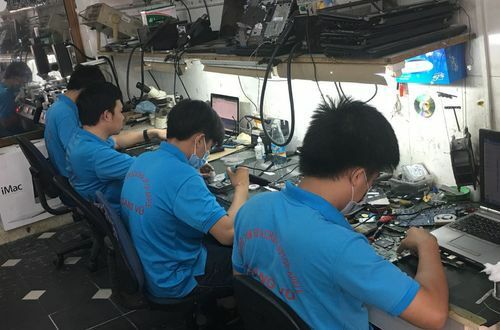 Hoang Vu Center provides you with the most prestigious and professional motherboard repair service in Vietnam. 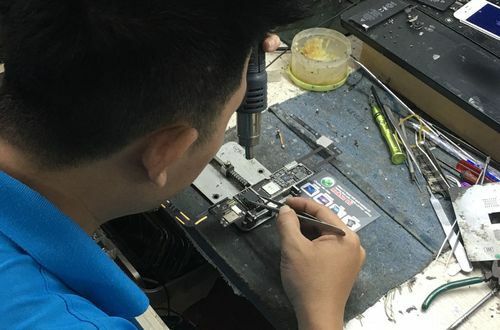 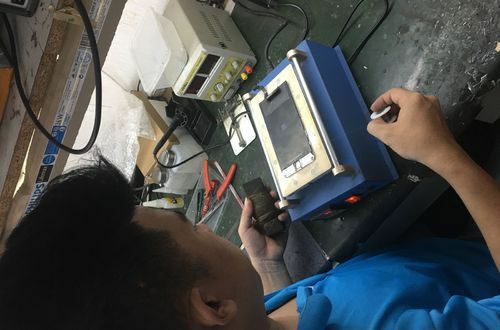 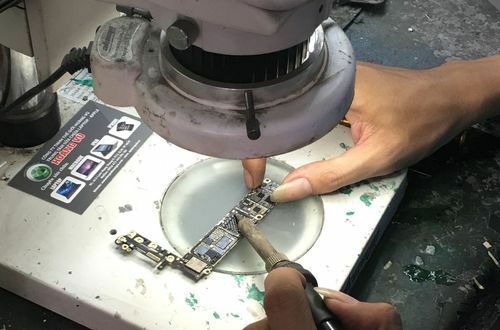 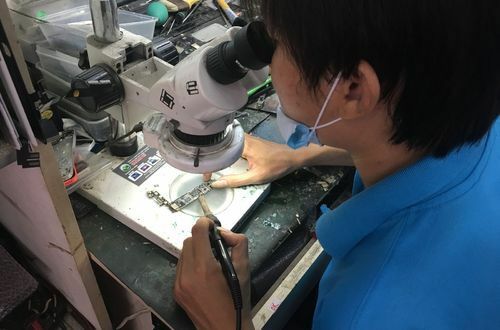 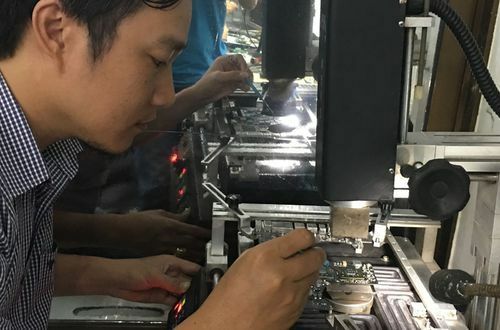 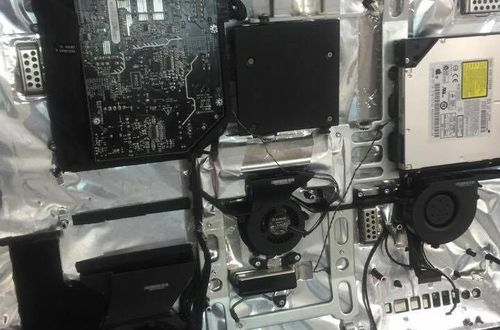 Mainboard Surface Repair requires technicians to have advanced welding experience and deep knowledge of circuit diagrams on this product line. 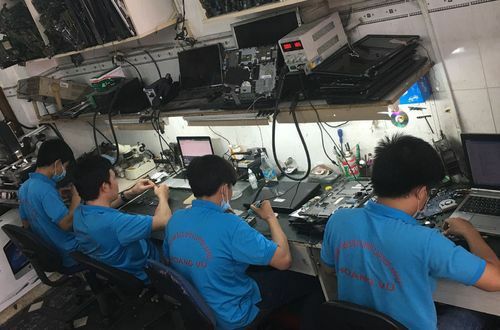 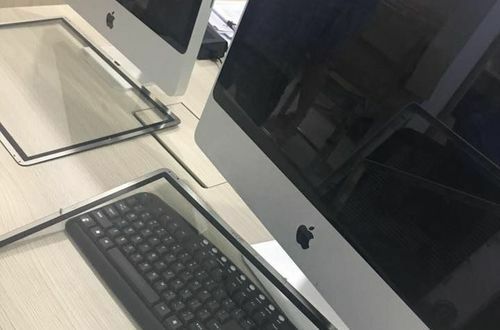 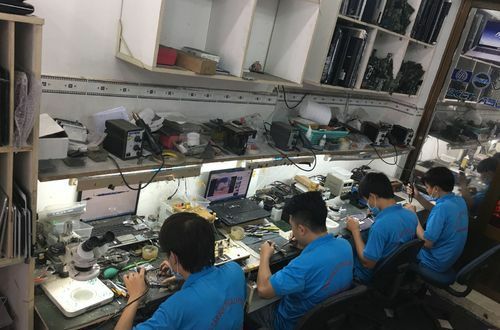 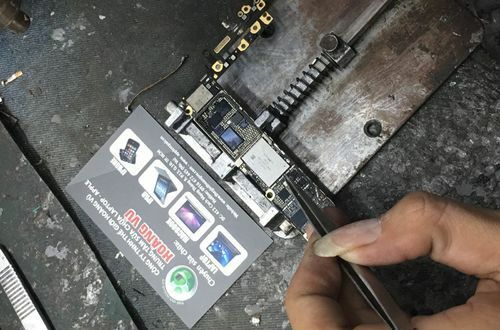 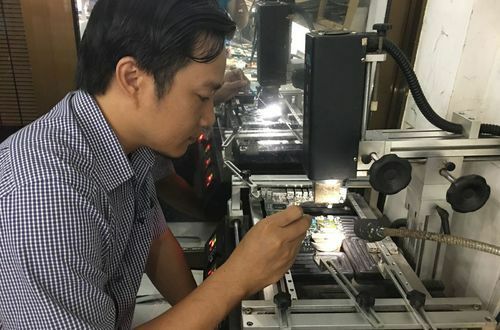 Hoang Vu Center with a team of experienced professionals will meet all the need to repair Mainboard Surface professionally. 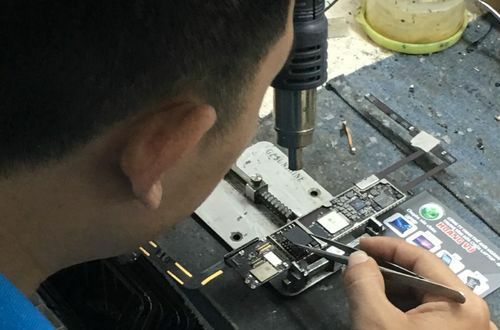 Repair Mainboard Surface. 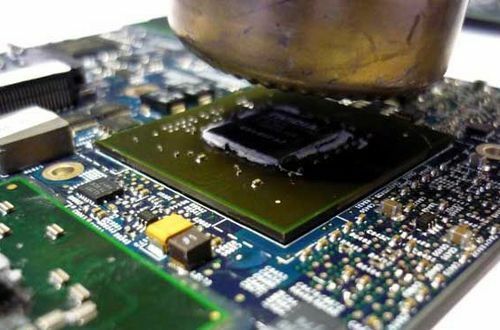 Come to the Mainboard Surface repair service you will be dedicated service. 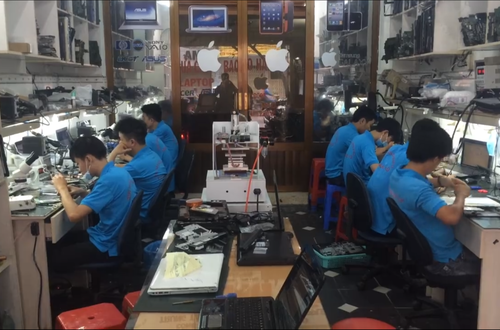 Guests are also favored by promotions as well as annual customer care at the center.